Amazing! Fully double rich violet petals edged in white atop sturdy stems. 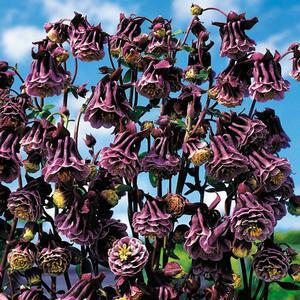 Add some wonder to the cottage garden or plant a dramatic border.